Chris Corrupt brings his heavyweight techno sound to the label. With his debut release on Sub-Label Recordings - Black, with his 'Control' EP. A collection of three techno tracks showing the depths of sound design and drum production. As well as an undeniable amount of energy, which makes a Chris Corrupt track. 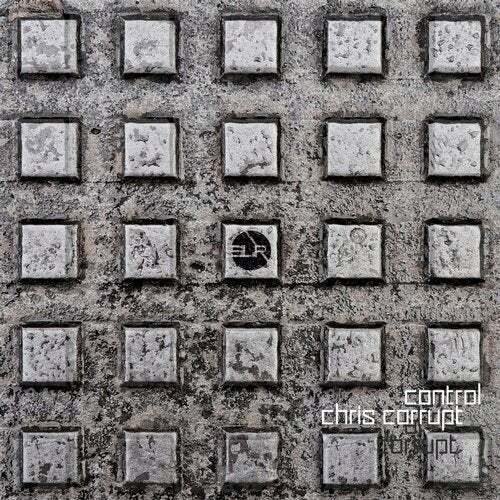 The EP opens with the title track 'Control', with it's hard hitting drums and an intense lead that drives home the raw elements of this true Techno production. An incredible way to announce yourself on the label. Secondly on the release is 'Min'. Which is a more underground but equally heavy track. Continually building and progressively developed into a huge wall of sound. Thirdly, the release is wrapped up with with another upbeat and intense track called 'DrivAmb'. Again, this leans to a darker side of Chris Corrupt's compositions. All the while, still holding the upfront and recognisable drum sound and production values. As a result, this release has a strong presence and defined sound that you will find in all of Chris Corrupts music.